Need More Info About Our Fundraising Products? Can’t decide on the best product for your group? If you need more info or would like to show our different products to the other members of your school, church, or group, we recommend that you request our new 2018 Fund Raising Guide. It’s free! 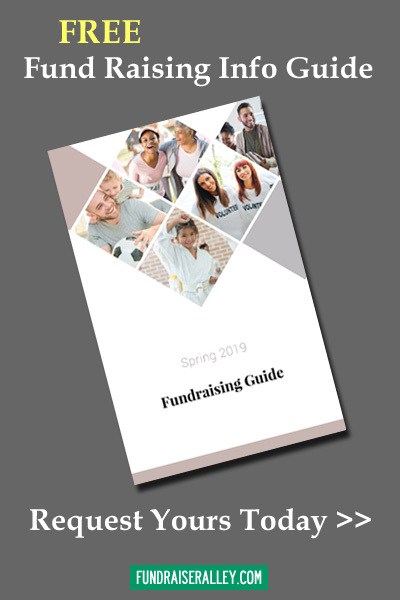 The guide includes information on How to Get Started with your fundraising campaign, selling tips, and many product suggestions with descriptions and profit charts. To get your free guide, Fill Out a Request Form and you can receive a .PDF guide immediately and/or a hard copy guide will be mailed to you (arriving in a few days).